Its almost the end of 2010! One thing I wanted to post before the end of the year is how I made my lady grey inspired coat. Another thing to calculate is how much you want the coat to flare out. Determine the length of the coat, and the think about how many inches you would like to add to the circumference of the skirt. I wanted a really really flared coat, so I added 4 inches to each side of my bodice pattern — this resulted in 8 inches added per seams– 7 seams total, meaning 56 inches were added! You can increase or decrease this number. 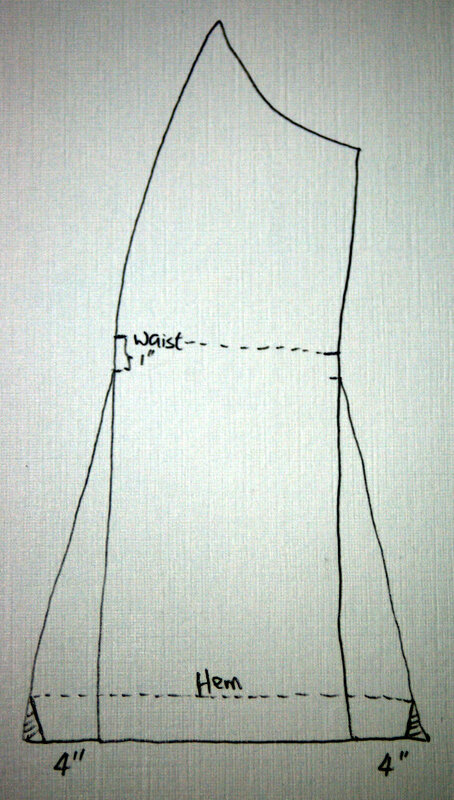 Do not add any flare to the front seam where your coat opens — that seam should remain a straight line. If I were to make this coat again, I might not add volume at the back center seam also — it feels a little awkward, but that is just a matter of personal taste. Note that I chopped off a little triangle at each hem corner. I did that when I have decided how long I wanted my coat to be. Then I folded over the excess fabric that will be on the inside of the coat, and chopped off the extra fabric at the end. 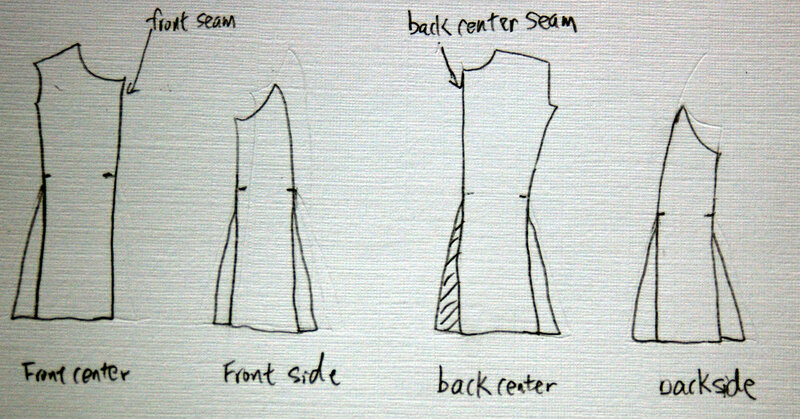 I did this so that I did not have to gather the hem seam to deal with the fact that the hem line is smaller than the hem seam line (hope this make sense). 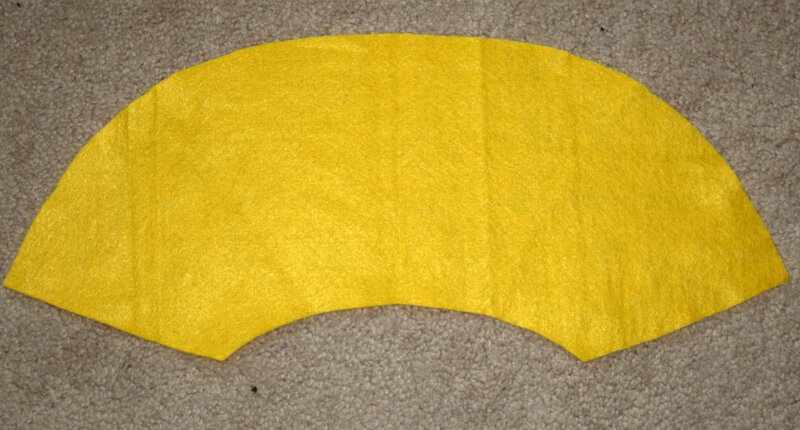 However, if you want to do it properly, dont chop those corner off and look at Gertie’s hemming tutorial. Then when I was making the coat, when I have finished the shell, I tweaked the lapel size while wearing the half-finished garment by cutting it down to desired size and shape. Keep in mind that you have a seam allowance to consider. 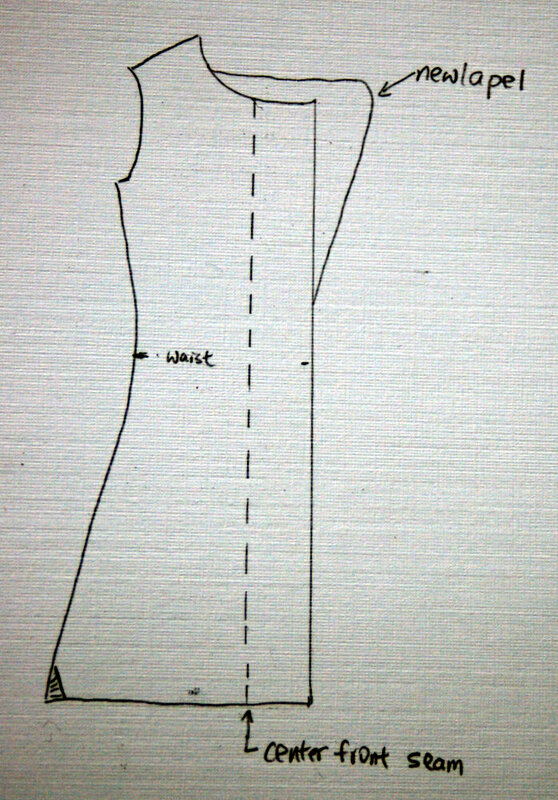 Also, the tutorial from Gertie also talks about how to minimize the lapel for petites. I just took a piece of felt — it was cheap and about the same weight as my wool, and attached it to the coat with pins to make sure I like the look. After a few tries I got the look I wanted, and cut it out with seam allowance and made the collar. Tada! That is it! I apologize for the terrible drawing — I am no artist. But I think it should convey my thoughts sufficiently. If you happen to make any use out of this tutorial, leave me a comment! I would love to see the result! This entry was posted on Sunday, December 19th, 2010 at 2:05 pm	and posted in sewing, tips. You can follow any responses to this entry through the RSS 2.0 feed. You are so talented! I love this. Great color and the style is perfect on you. just WOW. i’m so into purple right now, i want want want one immediately! I need this coat! It’s so very flattering. Might have to overcome my fear of sewing outerwear!